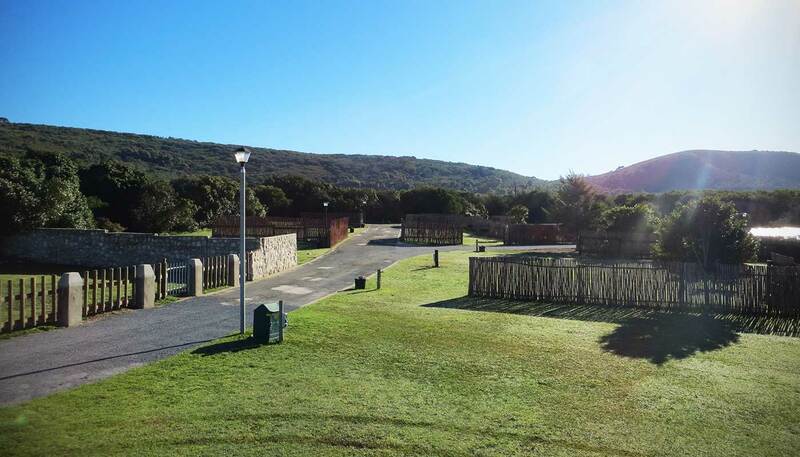 × Please note: We are fully booked from 15 December 2018 – 3 January 2019. 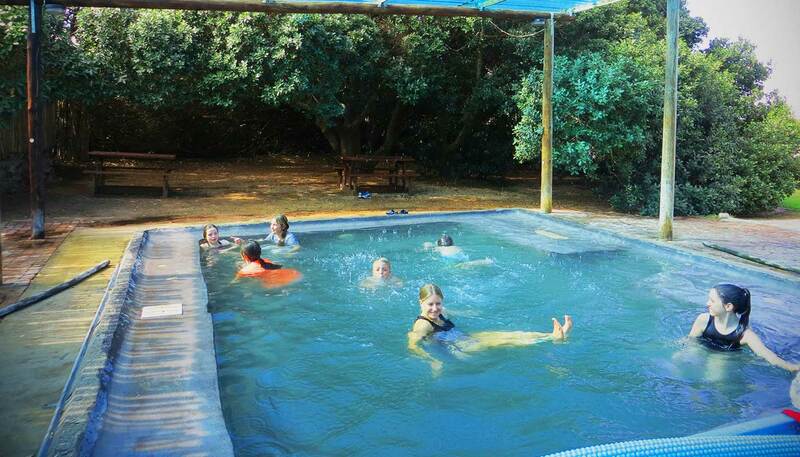 Limited spaces available before and after those dates during the school holiday period. 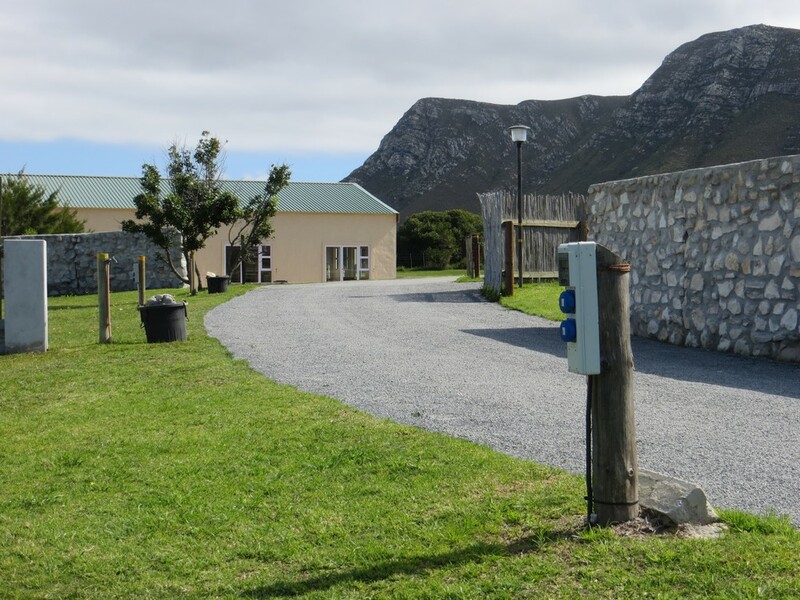 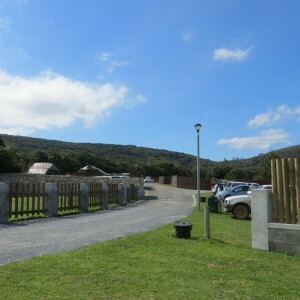 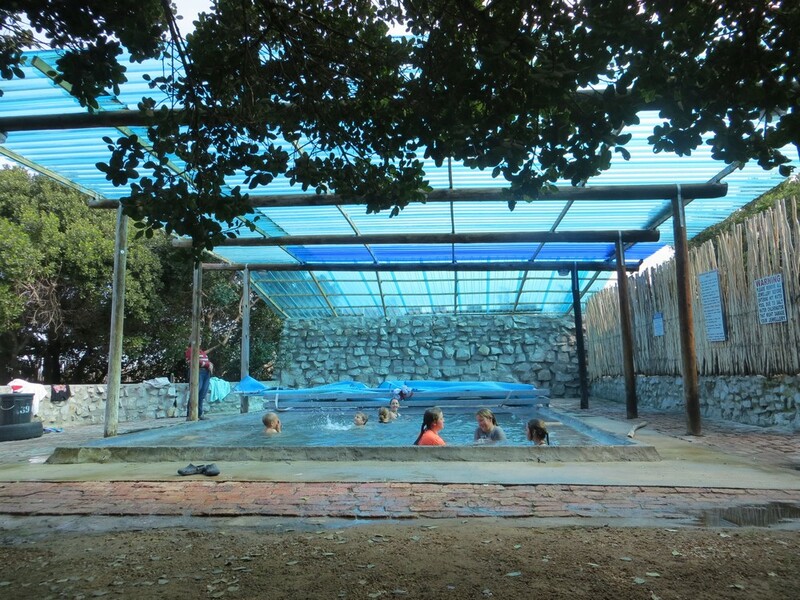 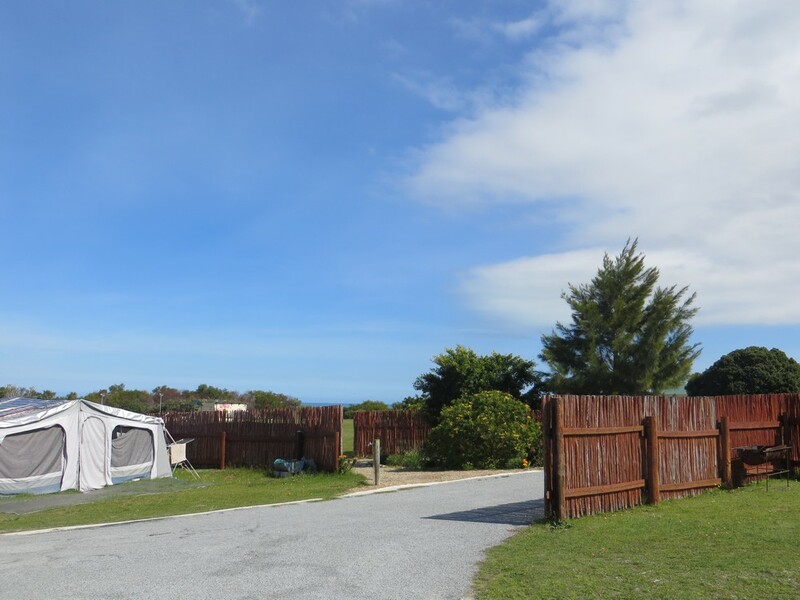 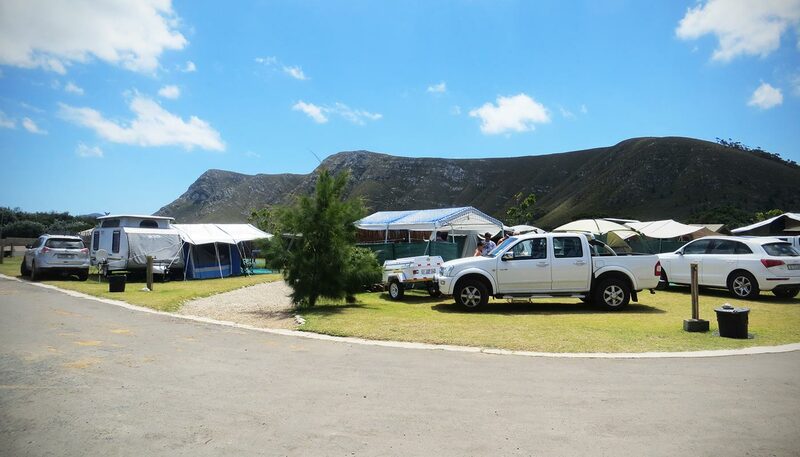 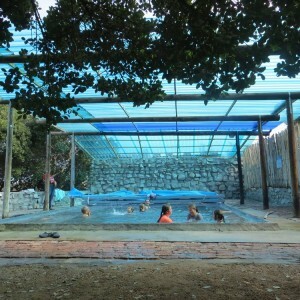 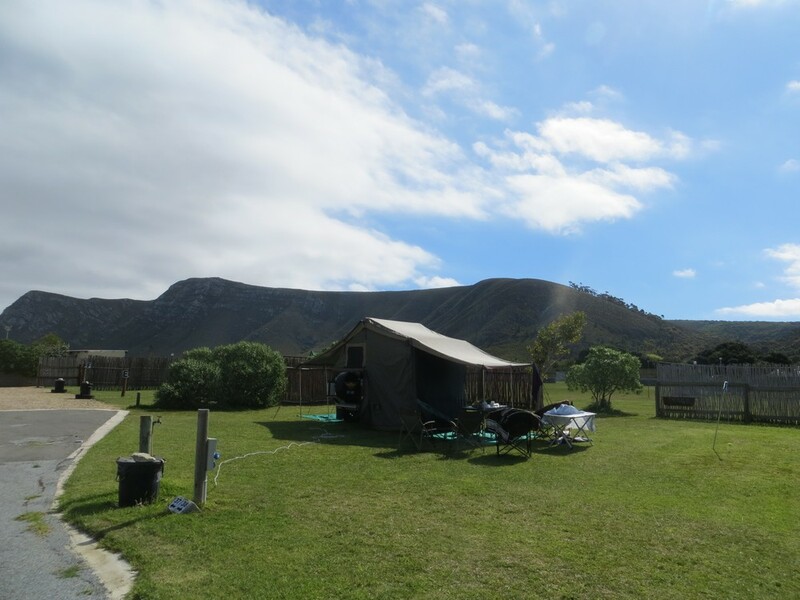 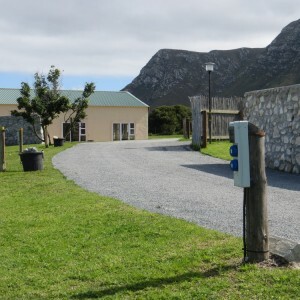 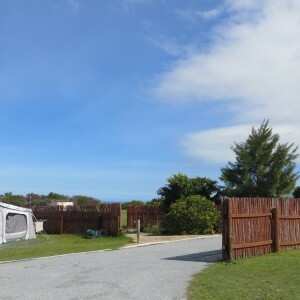 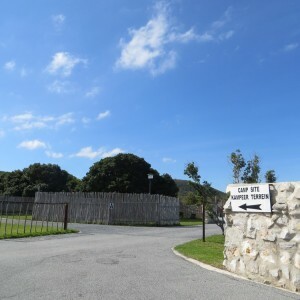 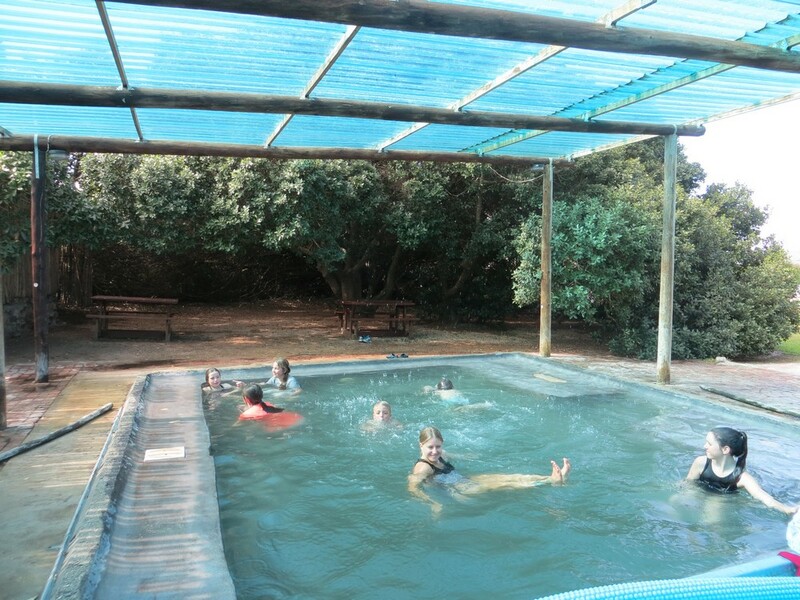 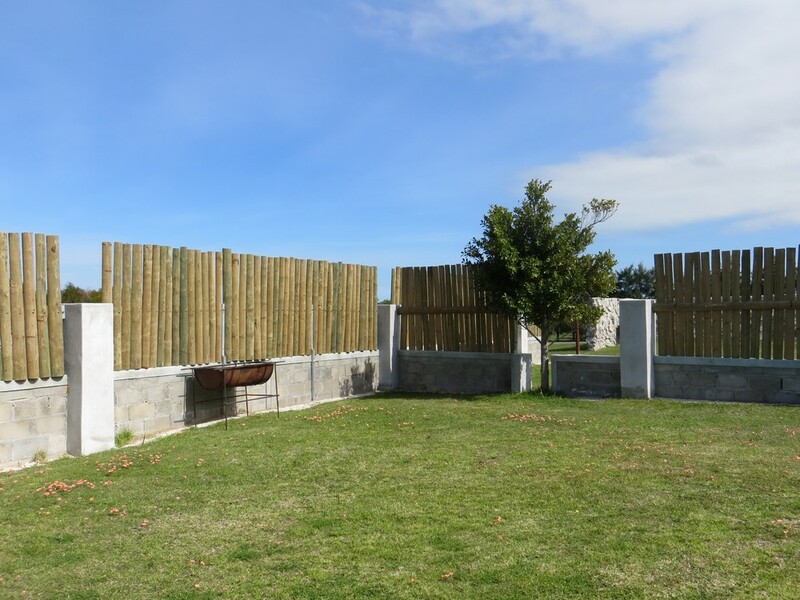 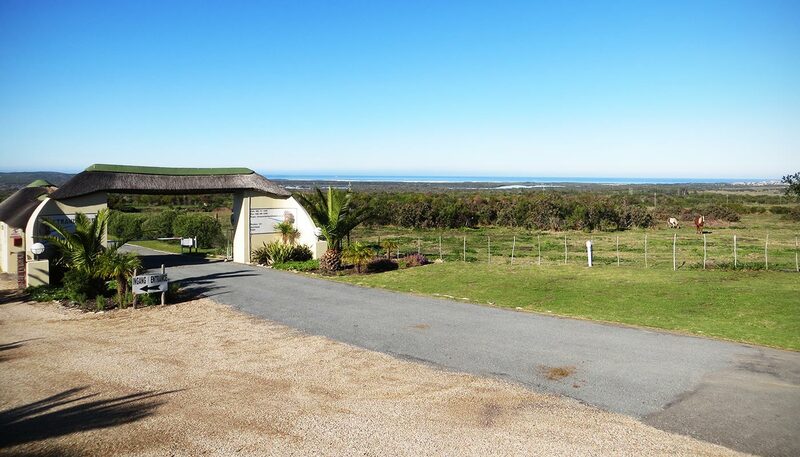 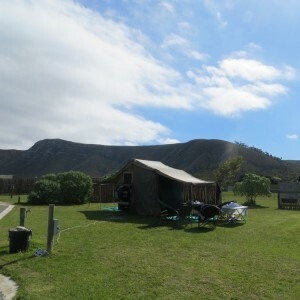 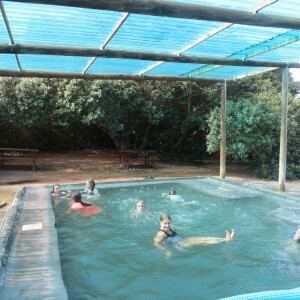 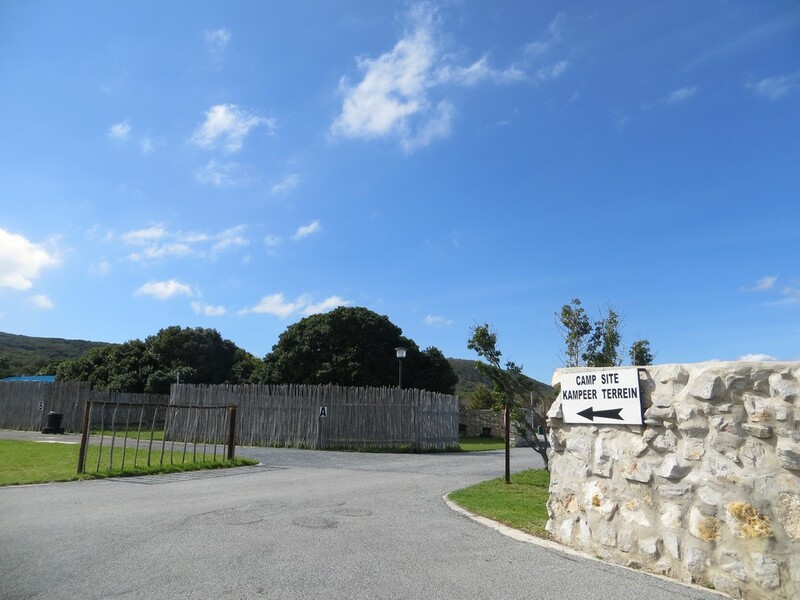 Located amidst beautiful “melkhout” trees and fynbos, nestled snugly against the Franskraal Mountain with a view on Dyer Island, Strandskloof Caravan Park provides the camper amenities true to the ambience of the Strandveld. 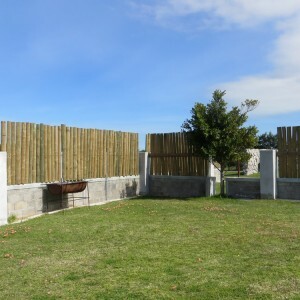 Ask us any questions or enquire about a booking. 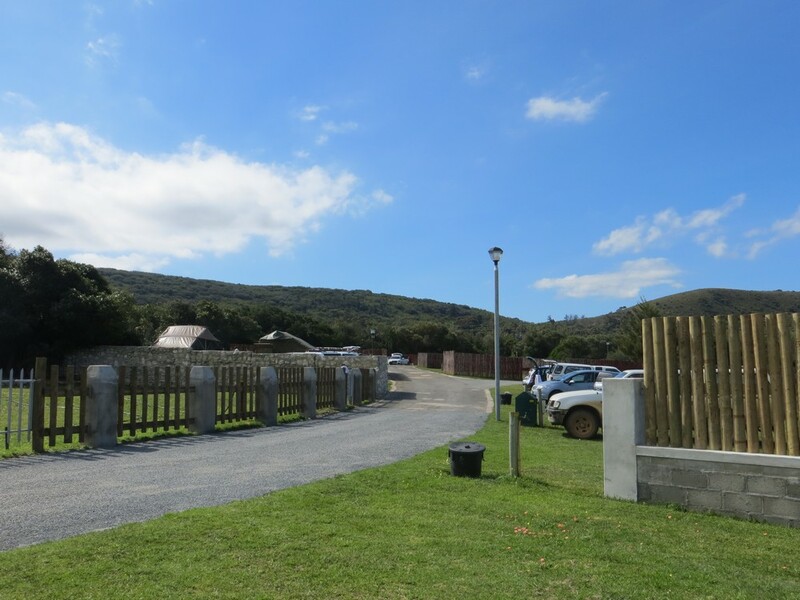 Bring your tent or caravan for a break-away from the hustle and bustle of the city and enjoy the peaceful farm atmosphere.